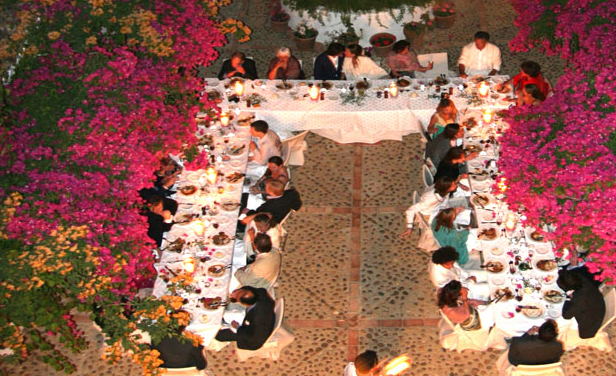 some of the nicest and most luxurious venues are found just a stone throw away from the glitzy Costa del Sol, we specialise in weddings in Estepona to Sotogrande, the Spanish Country side near Ronda, Gaucin, Jimena de la Frontera, Casares, Tesserillo and Duquesa all the way to Tarifa and Vejer de la Frontera. Finding the right venue for your wedding is no longer a difficult task. 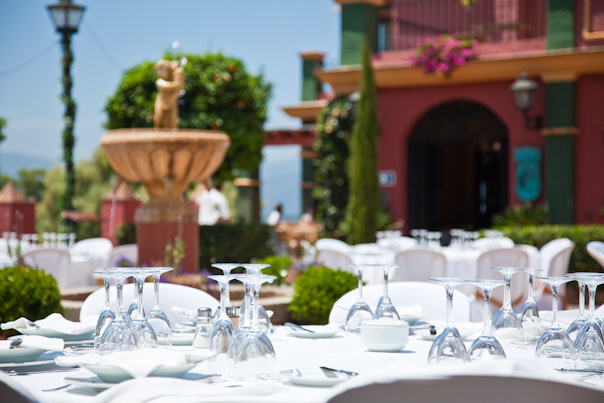 Browse our selection of the finest and most elegant wedding venues in Southern Spain. Ranging from typical spanish land houses and retreats/ haciendas and cortijos, private villas and exclusive and trendy boutique hotels…. Villas with private pool and gardens for intimate small weddings. We can cater for approx 90 wedding guests. Luxurious yachts charter. Approx 16 guests for the luxurious yacht, approx 100 for our party catamaran! An elegant marquee on the lawn is the dream of many brides. For up to 500 guests! All in one place and ready to make your day that extra special. Tropical and stylish restaurant overlooking the Mediterranean Sea. Ideal for 2 – 200 guests. 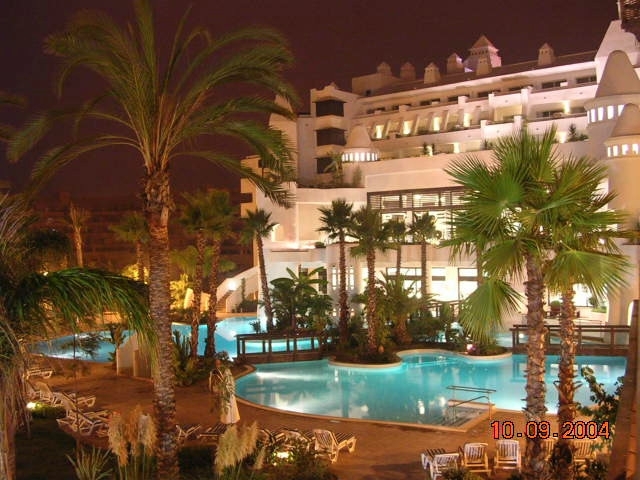 Located on the beach front, Esteponas most elegant venue, 40 minutes from Gibraltar and overlooking the Mediterranean. Wedding blessings with seaviews! 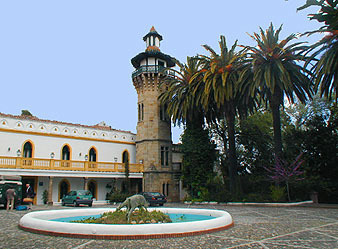 Spanish Hacienda in Gaucin, located in beautiful grounds. A romantic and idyllic hideaway. From a party from 2 to 150 wedding guests, these venues can be hired exclusively for your wedding party. Why not have a wedding weekend, the attractions are easy to see, have a three day wedding party! 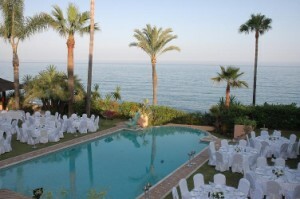 Elegance and luxury at the Costa del Sol – Elegant beach side wedding location. This is suitable for large or smaller wedding receptions. A blessing can be arranged overlooking the Mediterranean Sea. 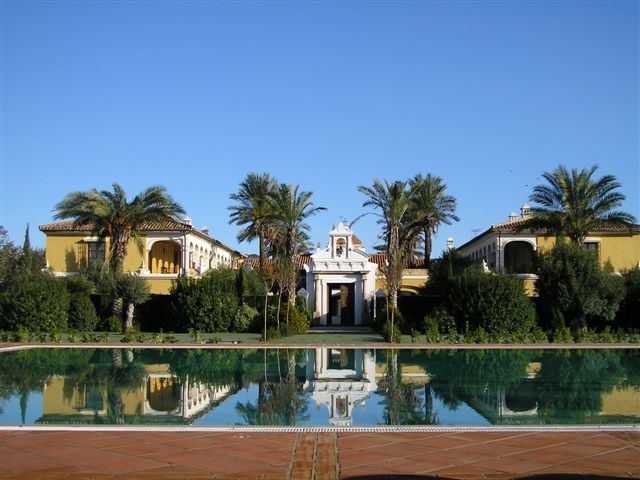 Traditional Andalusian Farmhouse, self catering apartments, receptions for up to 50 guests. Locally sourced produce. A haven for memorable and romantic sunsets. You have a group of over 60 wedding guests and you want to be on the beach front with great food and music to dance the night away? We are happy to send you our recommendations, menus and prices. A stunning setting on miles of pristine beachfront. A truly unique hideaway, the preferred choice by celebrities. 7 suites, a small annex for your bodyguards or nannies, stables, pool and hectares and hectares of orange tree plantations. Shhhh, we wont say anymore! Contact us for this recommendation! Relax in a haven of luxurious perfection – This hotels in Vejer de la Frontera is special, with its own charm and fantastic locations. They are specialist in weddings and you are in good hands! From groups of up to 75 wedding guests, we know this hotel will delivery quality every time! They have their own stables for great horse shows with its own dancing horses. Essence of our weddings – Good food, good music, fantastic surroundings, you just can not go wrong with these venue choices. Perfect for a romantic and sophisticated wedding.